There are many variants of Poker that fans world over play and enjoy. Here we are talking about the most popular types of Poker. Let&apos;s begin! A standard international 52-card pack is used to play Texas Hold&apos;em poker. The game is played between at least two and maximum six players. 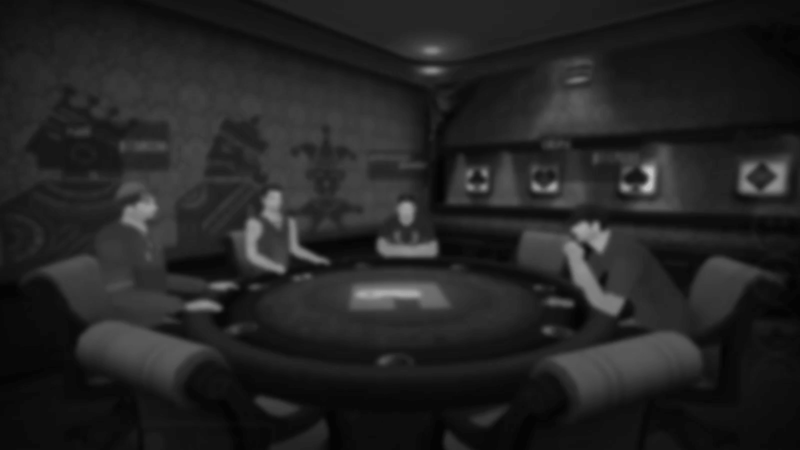 Rules to play Texas Hold&apos;em Poker Online are very simple. The dealer deals two cards (hole cards) to each player one at a time. After this, five community cards are dealt in the middle of the table and these cards are the same for every player. The player who makes the best hand of five cards wins the whole content of the pot. For making the best hand of five cards in Texas Hold&apos;em, the players must use three cards from the community cards and two from the ones dealt in the very beginning. Omaha is played between at least two and maximum ten players. There are four rounds of betting in Omaha, but unlike Texas Hold&apos;em, Omaha begins with four hole cards dealt to each player. After that, five community cards are dealt face-up on the board. Players have to make the best five-card hand by using two of their hole cards and three of the community cards. The best 5-hand cards win the pot. Seven-card stud was the most popular variant of Poker in the United States before Texas Hold&apos;em expanded its wings and became the favorite of almost every Poker fan. The biggest difference between Texas Hold&apos;em and Seven-card stud Poker is no involvement of flop and community cards. In seven-card stud Poker, the game begins with each player being dealt two face-down cards (hole cards) and one face-up card (door card). After this, the players receive three face-up cards and one face-down card in the series of fourth street, fifth street, sixth street and seventh street (River). The player with best five-card combination claims the pot. Card draw is often referred to as the simplest variant of Poker. Five cards face-down are initially dealt to each player. The beauty of playing card draw is the players can discard as many cards as they feel are weak, and get them replaced with an equal number of cards from the top of the deck. After receiving new cards, players must evaluate the cards at hand and become ready for the final round of betting. The best five-card hand wins the pot. High/Low Chicago are two variants of Poker with a slight difference. Similar to stud Poker, each player in the game of High Chicago is dealt two cards face-down and one card face-up. After the first betting round, three face-up cards and one face-down card is dealt to remaining players in different rounds. The best five-hand card wins the final betting round, but half the pot is shared with the individual who has the highest spade among their face-down cards. In Low Chicago, the rules are almost the same as far as card dealing is concerned. However, the pot is split between the player with the best five-card hand and the player who has the lowest face-down spade card. Follow the queen is an interesting variant of Poker. In Follow the queen, a card dealt face up after flipping a queen is called a wild card. All the cards of the same rank are also considered as wild cards. However, if the queen is subsequently dealt face up, the next card face up replaces the previous wild card as a new wild card. If the last card dealt face up is a queen, then only queens should be wild. There could be maximum eight wild cards in the game of follow the queen and cards are dealt to players similar to seven card stud.